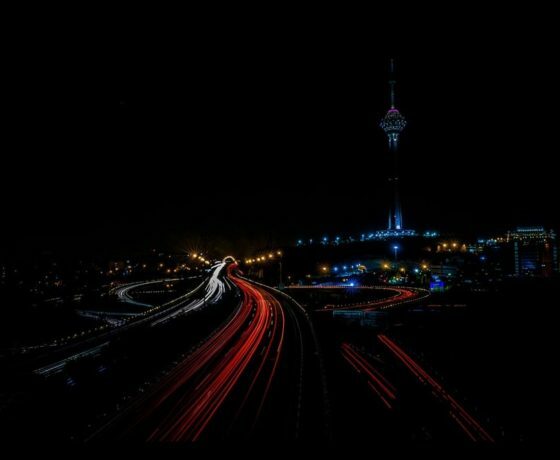 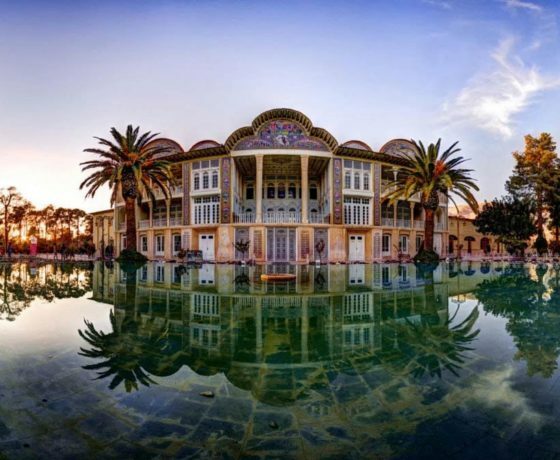 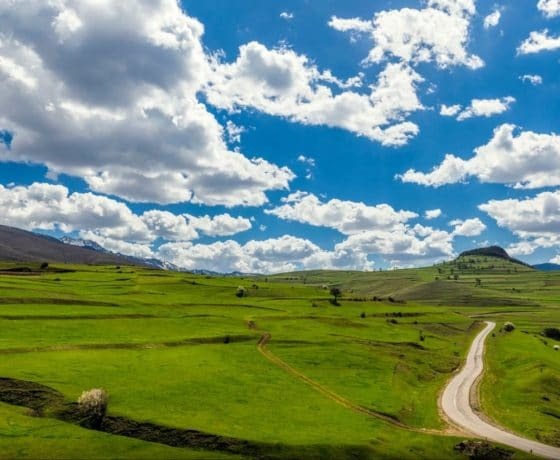 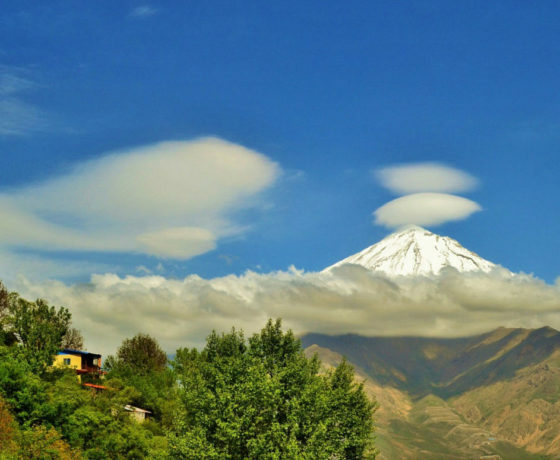 Many travelers that arrive in Iran soon become overwhelmed by the vast number of tourist attractions, and unfortunately, many return home without having seen a lot of the best attractions. 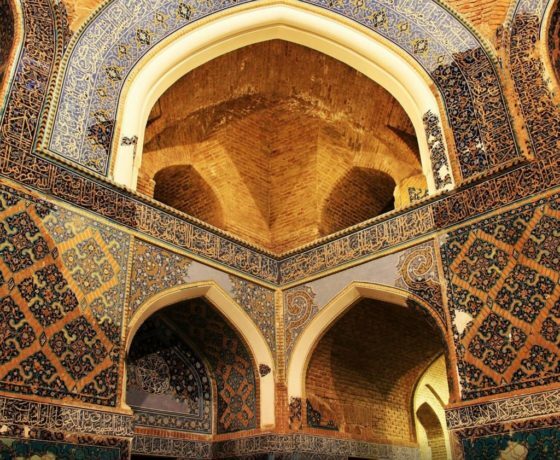 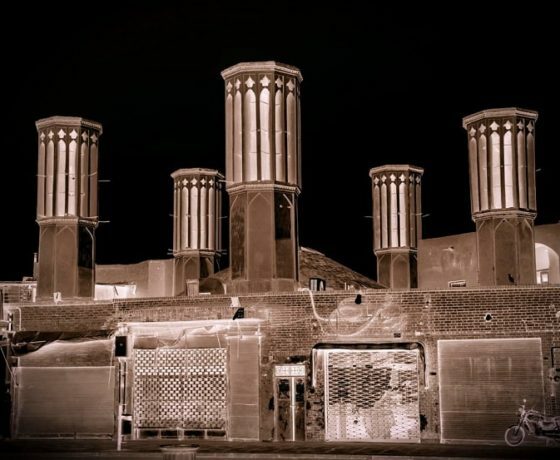 There is so much more to Iran than only the ancient Persepolis and usual cultural sightseeing, but trying to work out which are the best sights to see can often prove to be a daunting task, particularly if you’re not familiar with the country or its historical background. 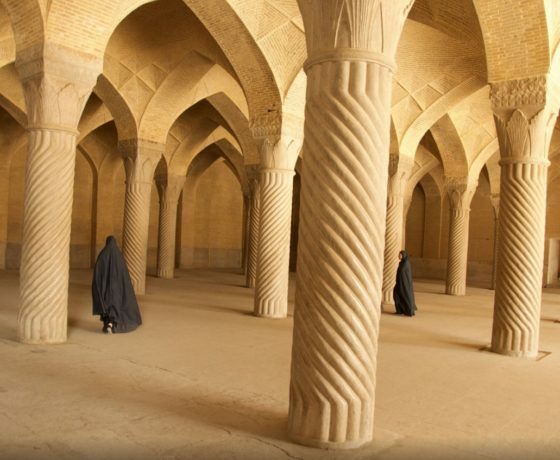 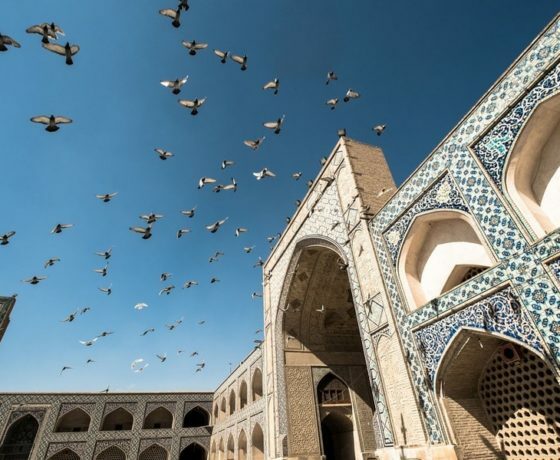 This is why we have created a wide range of Iran tour packages from Australia & New Zealand based on the feedback we’ve been getting from our customers since our inception in 2008. 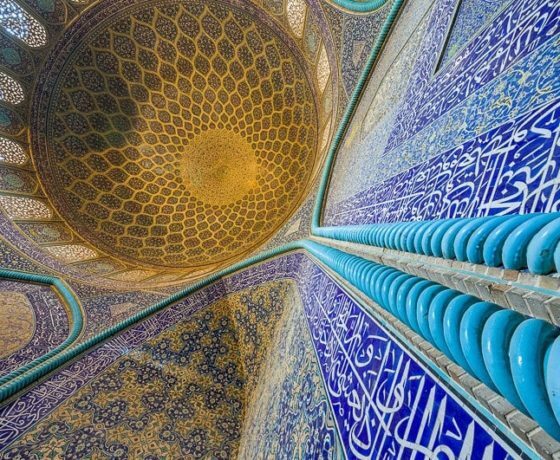 Many of our peregrine based tours are focused only on historical and cultural sightseeing and are includes Tehran, Shiraz, Yazd, Kerman and Esfahan, however, we also have many that include other fascinating destinations, such as west and northwest tour including Tabriz, Hamedan, Ardabil, Masouleh and many more. 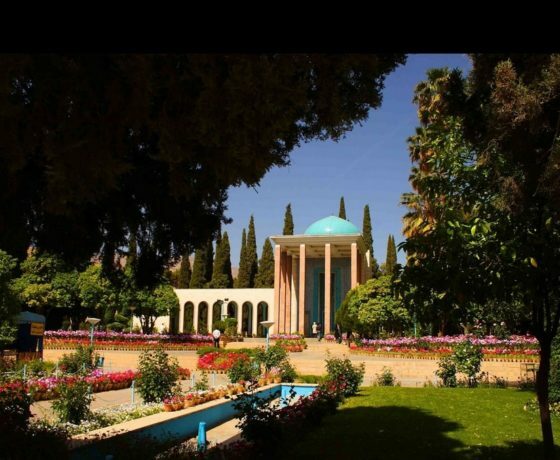 Getting a visa to travel to Iran is not a big deal, you can apply for a visa through any general consulate and embassies of Iran by submitting your application, however, if you are visiting the country through an organized packages and guide then your tour organizer will arrange visa authorization number and will send it to the embassy of Iran in your home country from where you can easily get your visa stamped upon arrival. 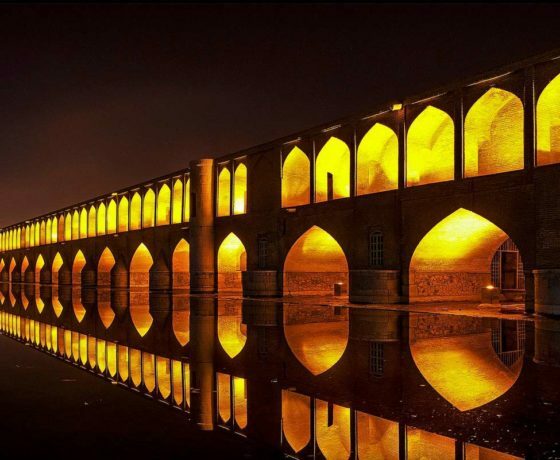 To apply a visa to visit Iran you must either refer to the embassy or any general consulate of Iran in the area you live and or simply apply trough the authorized travel agents and tour operators, you can simply get your approval letter within 10 business days, you are welcome to apply your Online Iran tourist visa with IRTouring.com, we will apply your visa application as soon as we received it,pay online for the service fee and or book a trip with us and get the Authorization code for free.